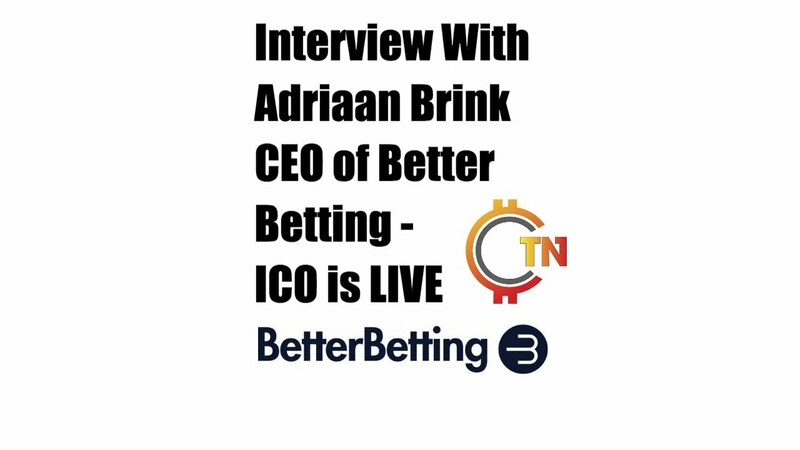 CEO Adriaan Brink talks to CryptoTalk News about BETR and the ICO. 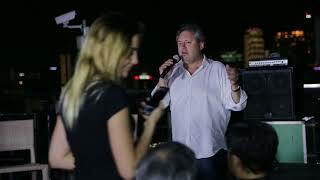 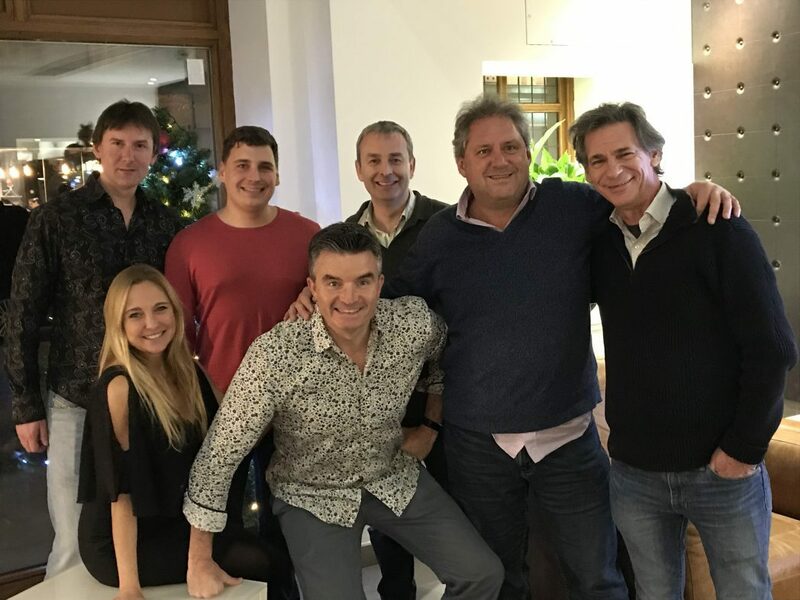 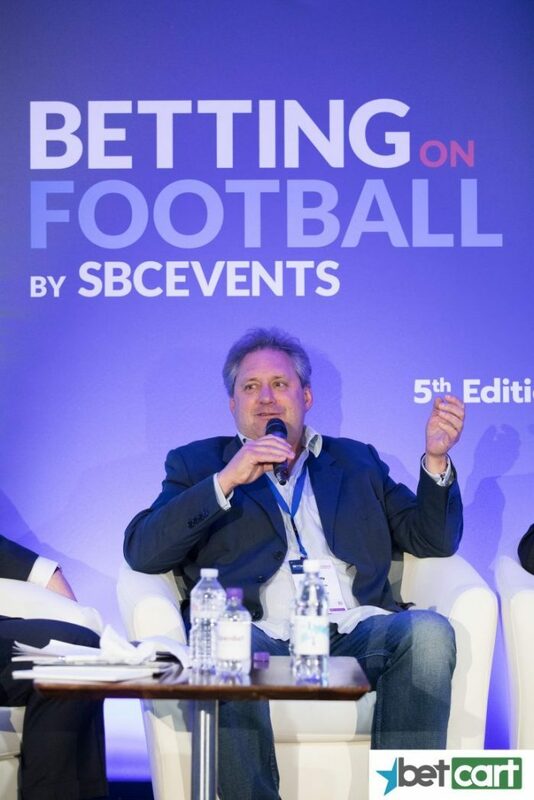 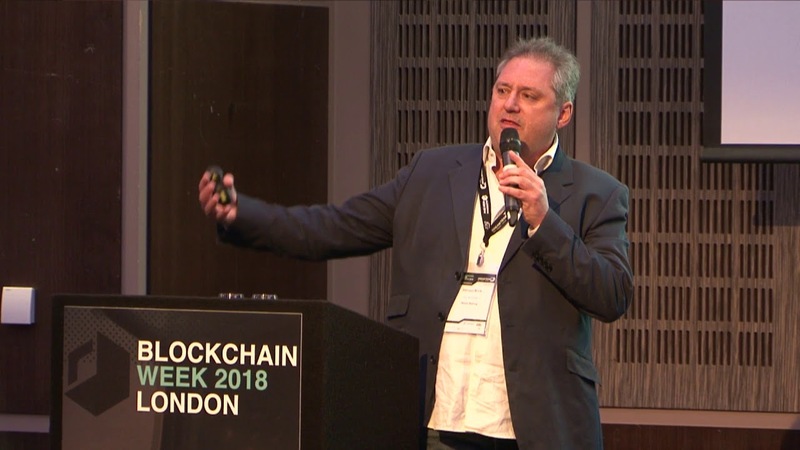 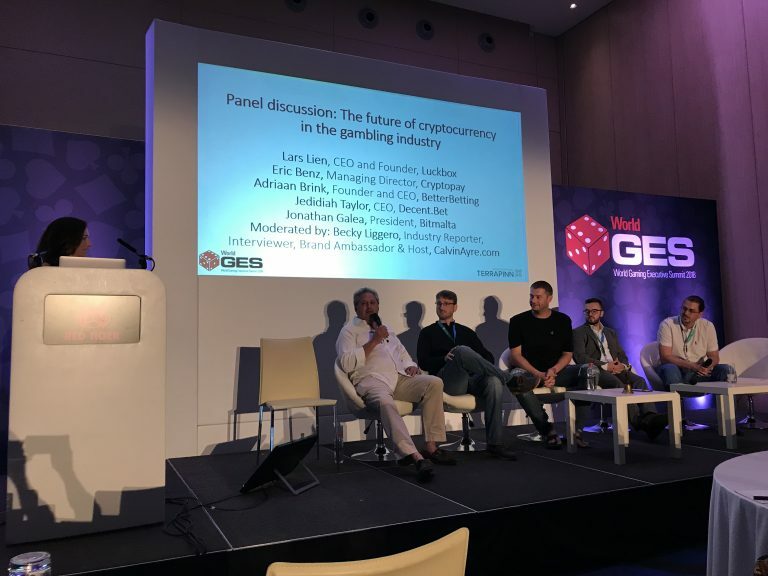 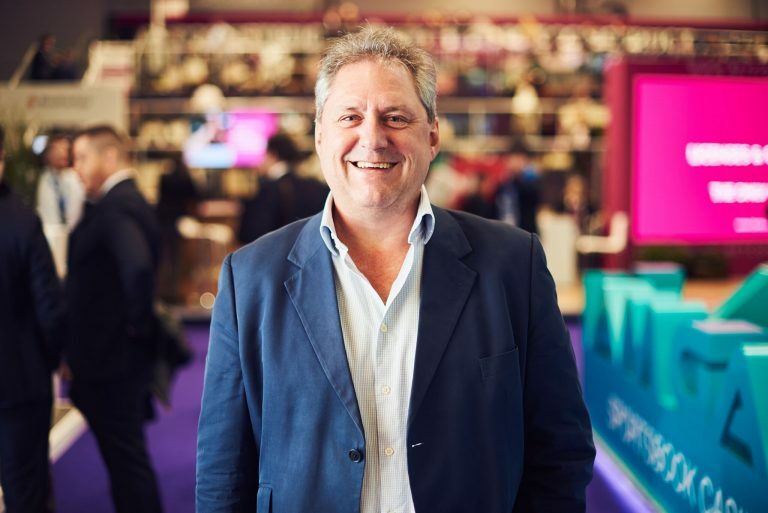 Founder and CEO Adriaan Brink speaks at London Blockchain Week 2018. 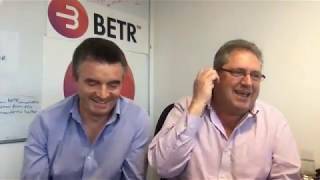 Learn about BETR from the man himself!